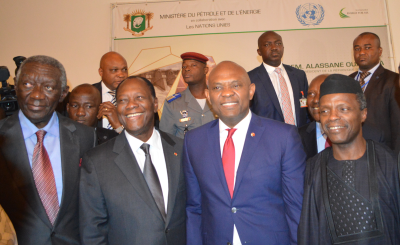 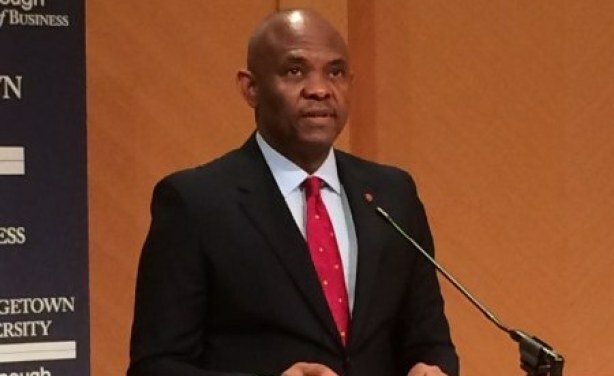 African business leader and philanthropist Tony Elumelu spoke at a White House event hosted by President Barack Obama on May 11 to celebrate emerging entrepreneurs around the globe. 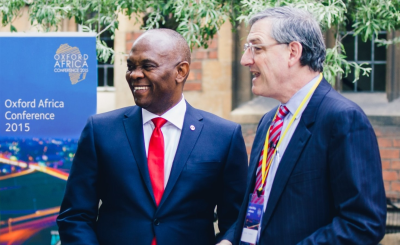 He also paid a visit to Georgetown University to deliver a speech on entrepreneur led development. 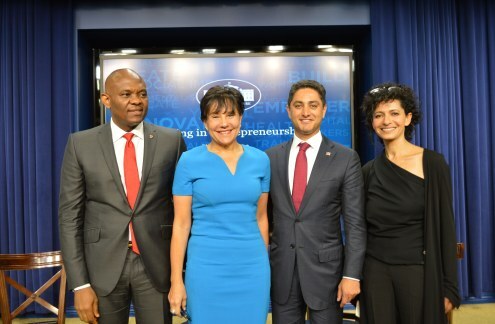 In his remarks, Obama mentioned his July visit to Kenya to participate in the Global Entrepreneurship Summit where he said "I'll have the opportunity to meet some of the brilliant young entrepreneurs from across Africa and around the world." 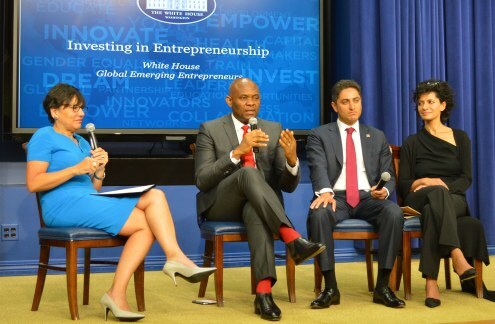 Tony O. Elumelu delivering a speech at Georgetown University, Washington D.C.
Tony Elumelu, Founder Tony Elumelu Foundation, Penny Pritzker, US Commerce Secretary, Antonia Gracias, Founder/CEO Valor Equity and Julie Hanna/CEO, kiva during the event hosted by US President Barack Obama at the White House in Washington DC on Monday May 11 to celebrate Global Emerging Entrepreneurs. 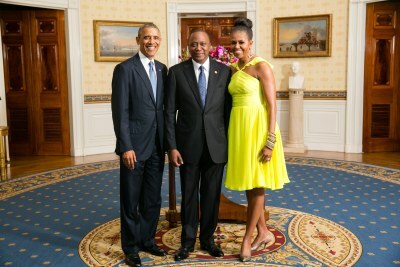 Kenya: Is Obama's Visit to Kenya a Dumb Idea?